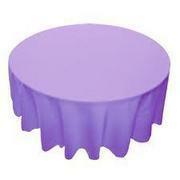 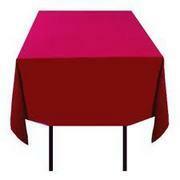 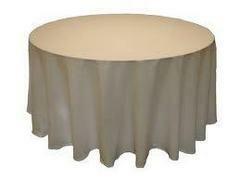 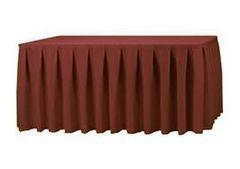 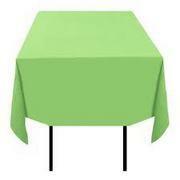 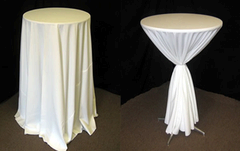 We rent table linens in sizes to fit most tables and just about any color selection. 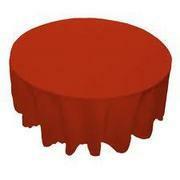 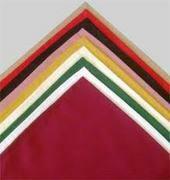 Visit www.werentlinens.com/solids to view our color options. 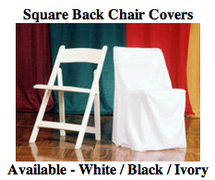 You may add your color selection to your comments during checkout or one of our rental specialist will contact you to confirm your color choice.